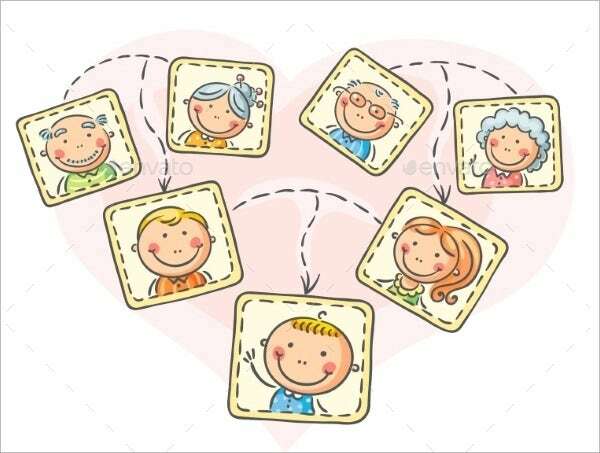 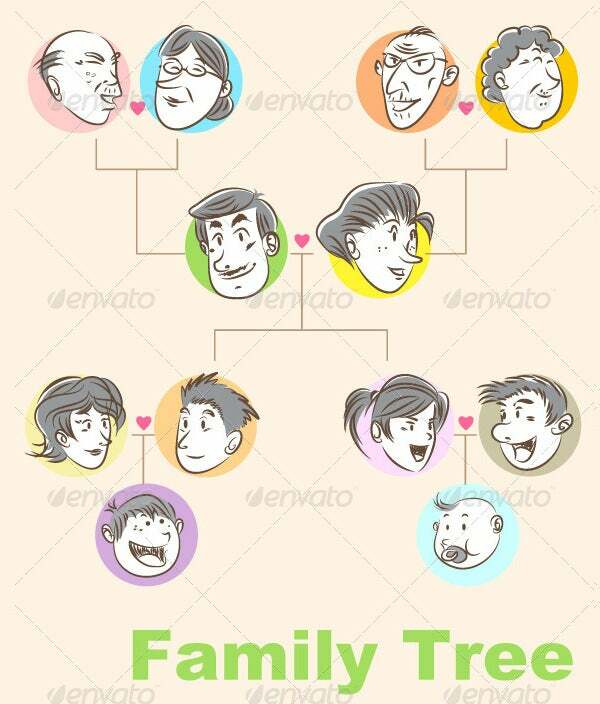 This is a family tree of a young couple that spans across 3 generations. 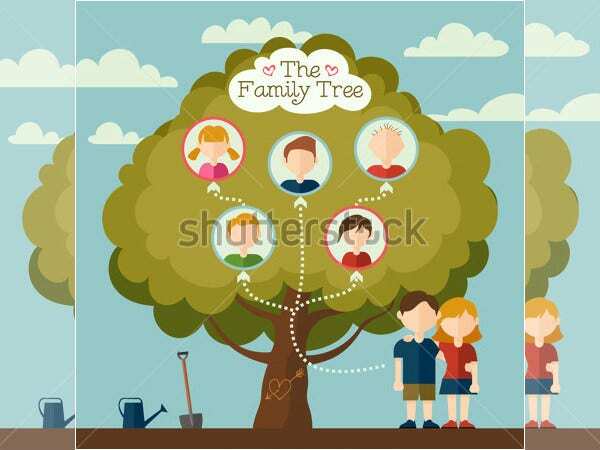 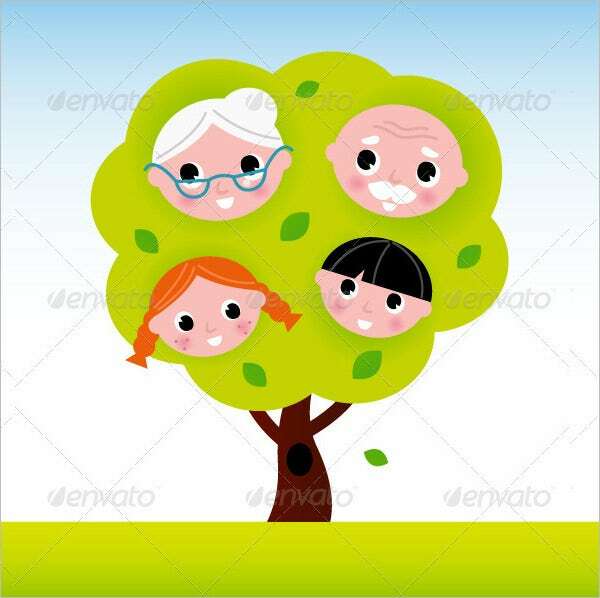 The entire illustration is really cute and adorable – The tree at the background looks very suggestive in context of the family tree. 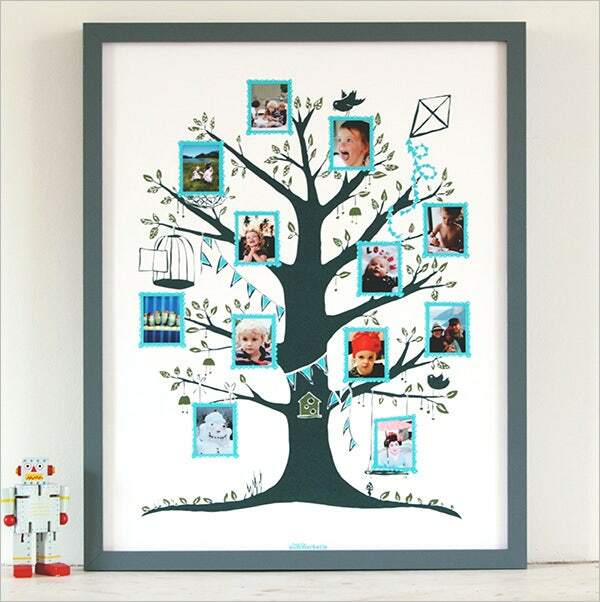 petithome.co.uk This Summerbelle family tree looks simply adorable with the cool tree at the background. 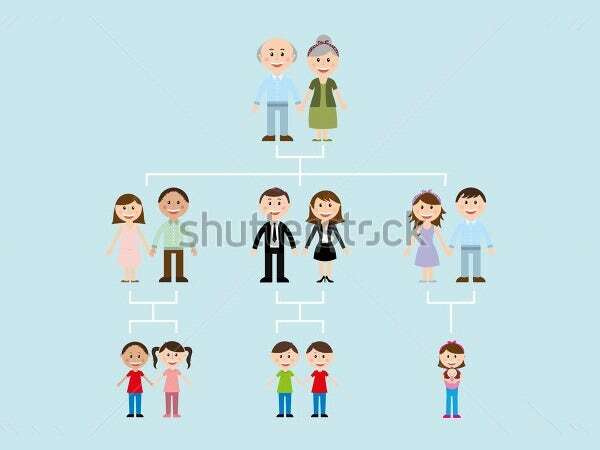 The lovely vibrant images and the great pictorial illustrations have together offered a different edge to the overall family tree. 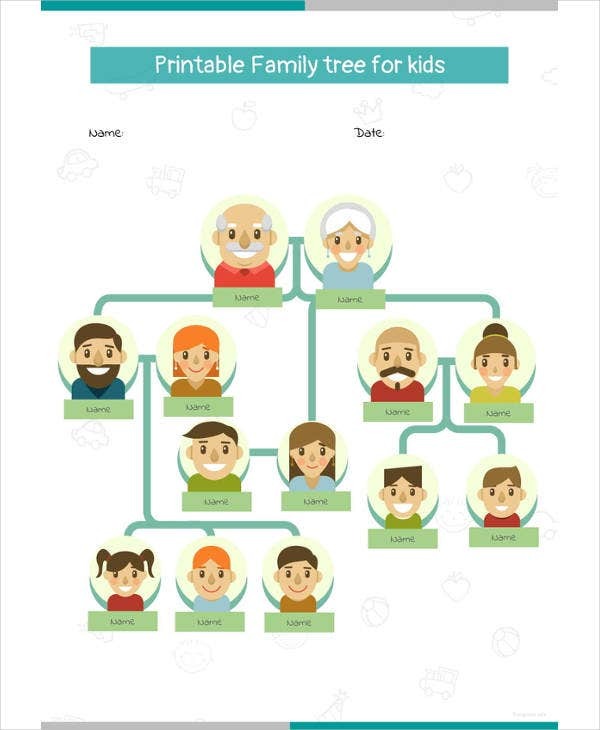 If you are bored of regular family trees that come with plain text and looking for something different, this fancy family tree would be good for you. 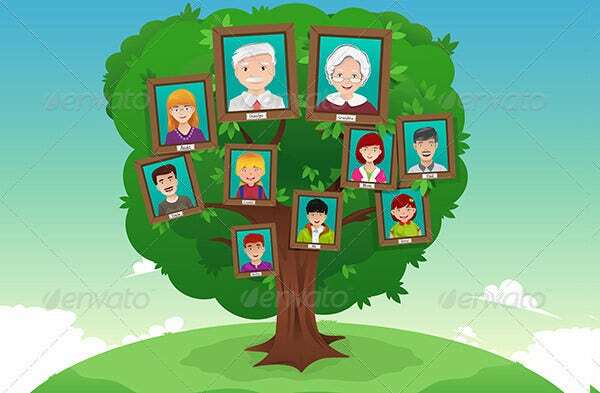 It allows you to enter both the name and images of the family members. 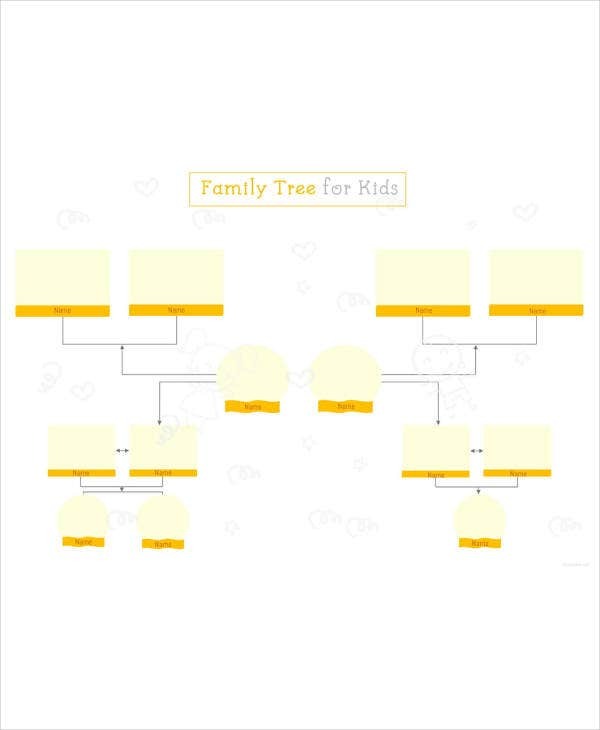 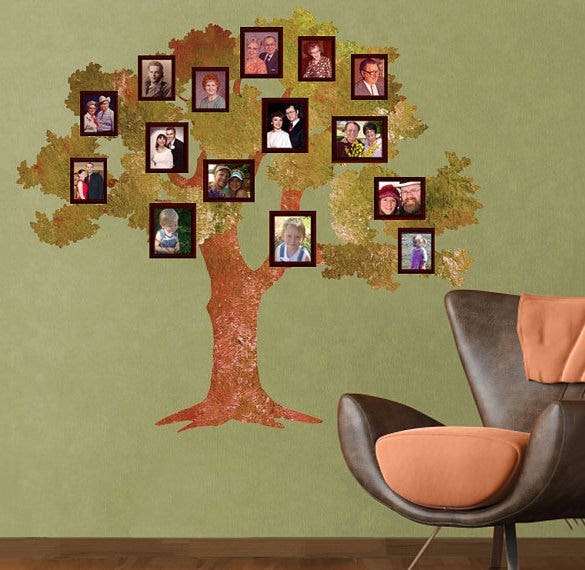 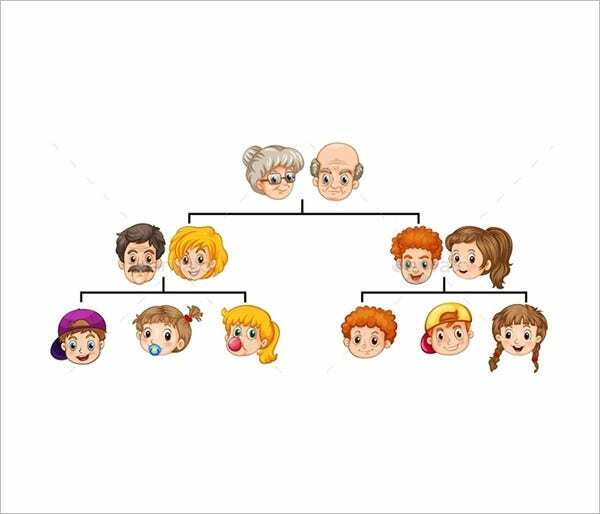 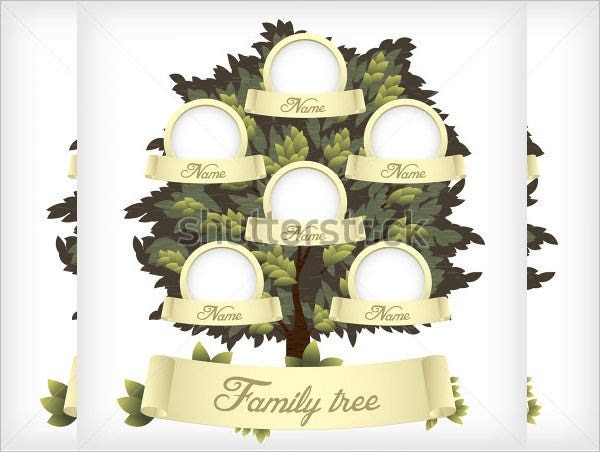 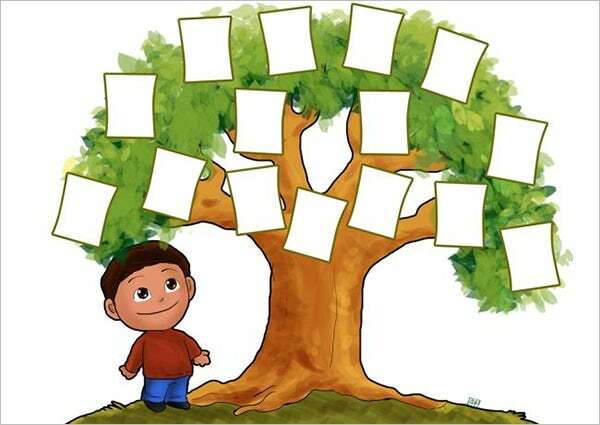 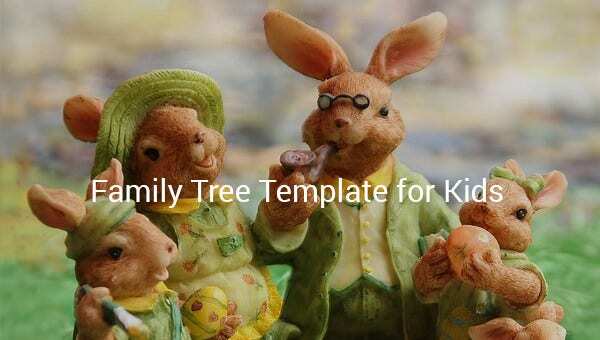 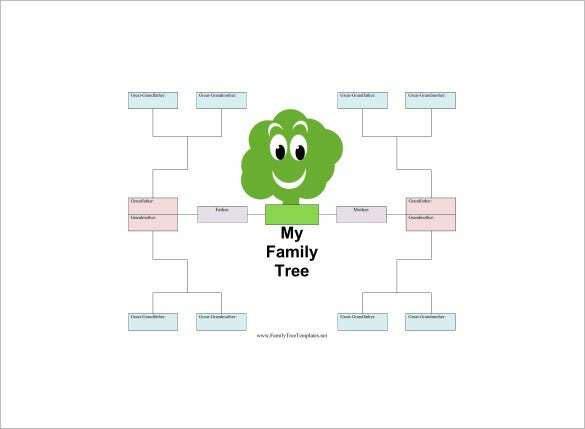 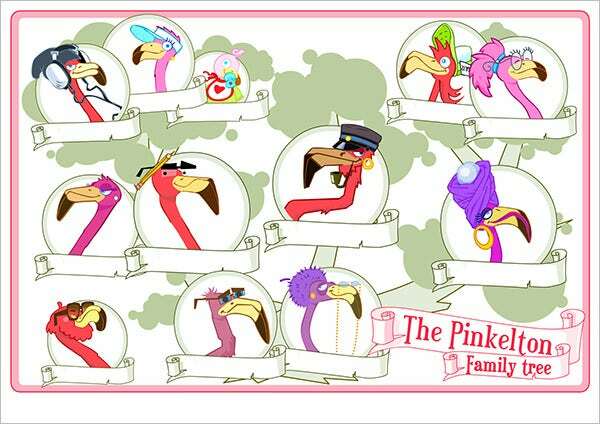 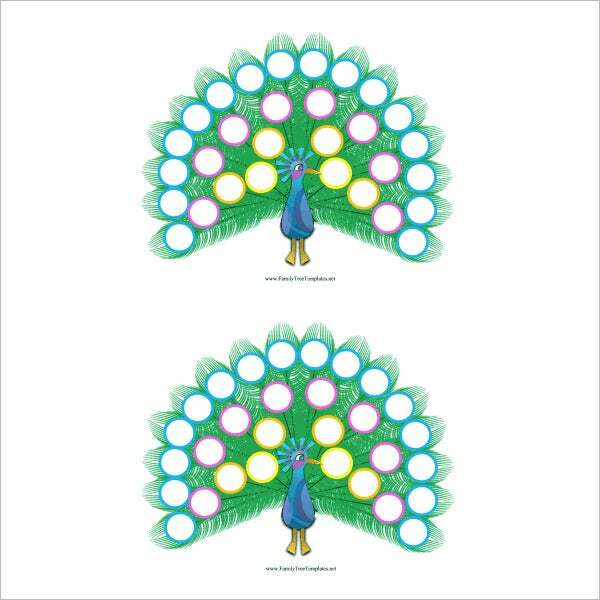 If you are looking to create a large family tree, this template here would be a great choice. 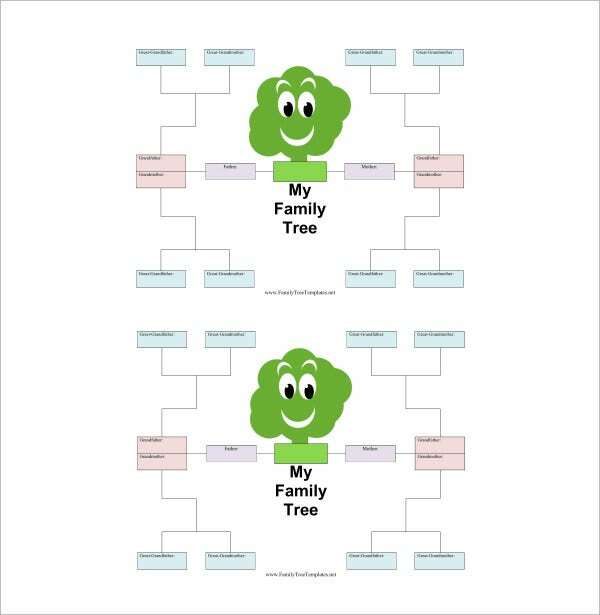 This tree would enable you to track up to 4 generations and the cartoon tree is just so much fun.